The toe-tapping 80s thrill ride is coming to The Muny in this brand new production directed by Tony-Award winner Chrisitan Borle. No stranger to a dance number or two, expect a fizzing confection of some of the decade's biggest chart hits coupled with a tale of teenage expression in an oppressive small town. Adapted by Dean Pitchford from his own Oscar-winning screenplay, this version hews close to the 1984 movie. 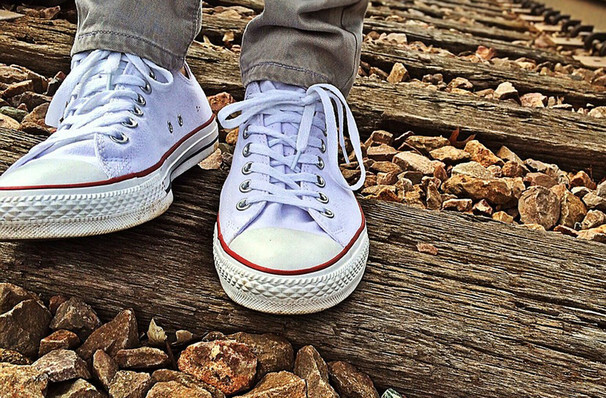 So get your sneakers on and start scoping out abandoned factories to practice your angry dancing - Footloose is on the way! Footloose follows Ren McCormack, a big city teen forced to move to the town of Bomont, a place where rock music and dancing are deemed too sinful for its youth and is therefore banned. With senior prom just around the corner, Ren and a host of the town's misfits including love interest Ariel, the daughter of the very reverend who enforces the ban, set out to abolish the outdated rule so that they can lift the repression and dance till they drop. Seen Footloose? Loved it? Hated it? Sound good to you? 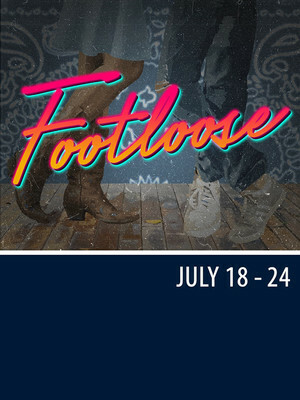 Share this page on social media and let your friends know about Footloose at The Muny. Please note: The term The Muny and/or Footloose as well as all associated graphics, logos, and/or other trademarks, tradenames or copyrights are the property of the The Muny and/or Footloose and are used herein for factual descriptive purposes only. We are in no way associated with or authorized by the The Muny and/or Footloose and neither that entity nor any of its affiliates have licensed or endorsed us to sell tickets, goods and or services in conjunction with their events.